Macaroni Soup, a music and dance program for kids, is coming May 4 to the West Town Branch Library. 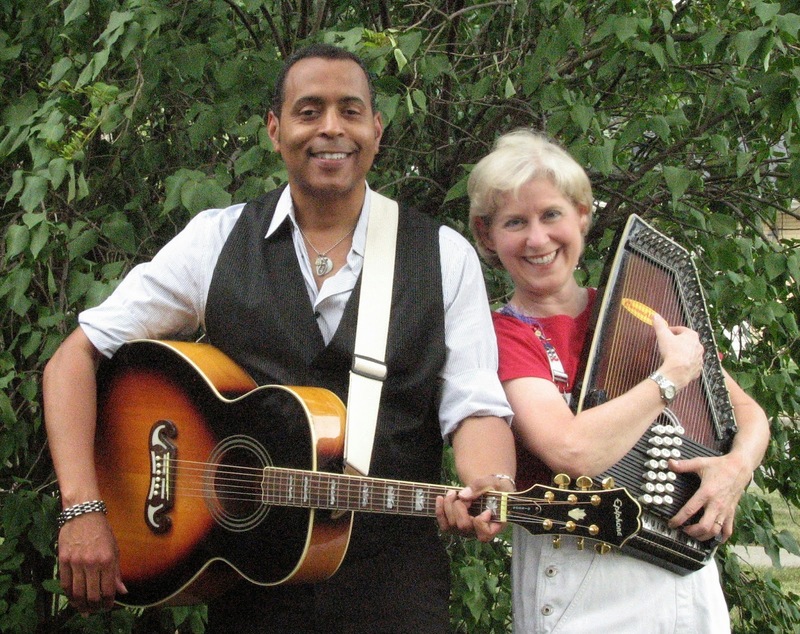 Children's librarian Caleb Nolan says Carole Peterson Stephens and Clarence Goodman are known for their high-energy audience participation shows. "Miss Carole will have everyone singing, dancing and learning," Nolan says, adding that "a snowball fight is always a possibility, even in May." The show starts at 10:30am at the library, 1625 W. Chicago Ave. CDs are available at www.macaronisoup.com and at the concert. The program is funded by the East Village Association.